Hey everyone!! 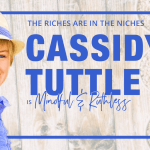 I’m so excited to let you in on today’s session. 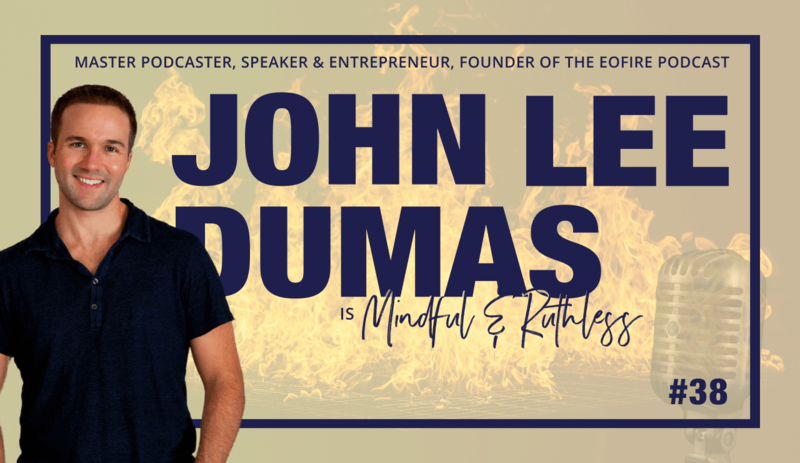 John Lee Dumas - or JLD as he’s referred to in the industry - is a multi-7 figure self-made entrepreneur and is one of the world’s most popular podcasters, running the ever so famous podcast - EOFire, where for years he interviewed successful entrepreneurs on a daily basis. 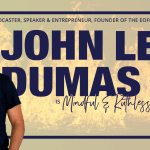 I’ve followed JLD for years and in the past year, I even got to meet him and start to work with him for a bit. I, in fact, met my coach Calvin Wayman - who helped me from $50k in debt to making that much every month - through one of his podcasts. My guest this week is Greg Rog, a Polish designer & entrepreneur that managed to create an online empire out of his skills. 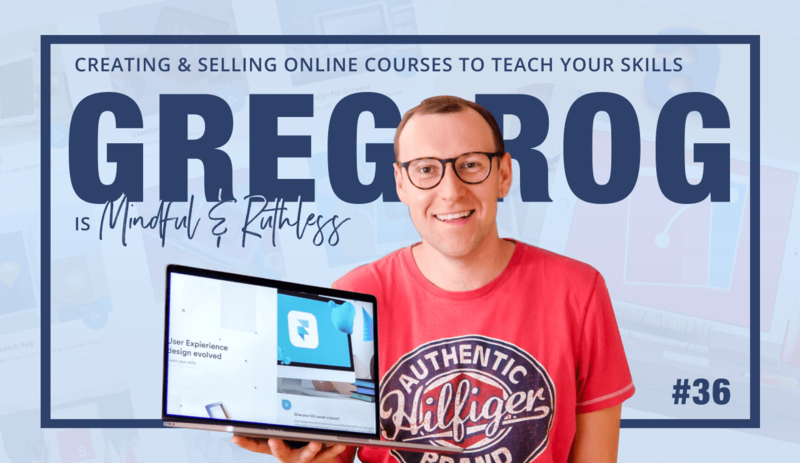 Greg started out with creating a local polish design blog, and one day started selling online courses on his site. 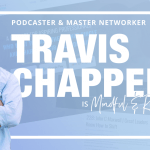 He then reached out to other creatives to create online courses on his site and started promoting and selling those as well. Eventually this turned his blog into the main Polish hub for online courses for creatives. Later on Greg moved on to developing a hub for UI/UX design courses, in English, for the international audience.